Choose your flights from Colombia with Copa Airlines and receive excellent world-class service and complimentary beverages when you board our aircraft. When you book your flights from Colombia with Copa Airlines you can fly from the following cities: Barranquilla (BAQ), Bogota (BOG), Bucaramanga (BGA), Cali (CLO), Cartagena (CTG), Medellín (MDE), Pereira (PEI) and San Andres Island (ADZ). Copa Airlines takes you to more than 70 destinations throughout the Americas, through the Hub of the Americas in Panama, with punctuality, convenience and friendly service. 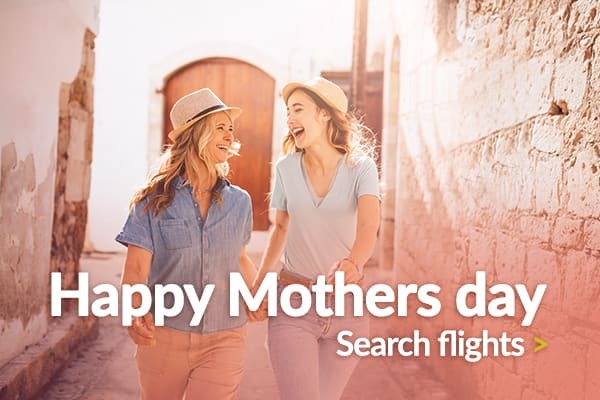 Enjoy other advantages like booking complete vacation packages or being part of the ConnectMiles loyalty program to get additional benefits on your flights from Colombia.